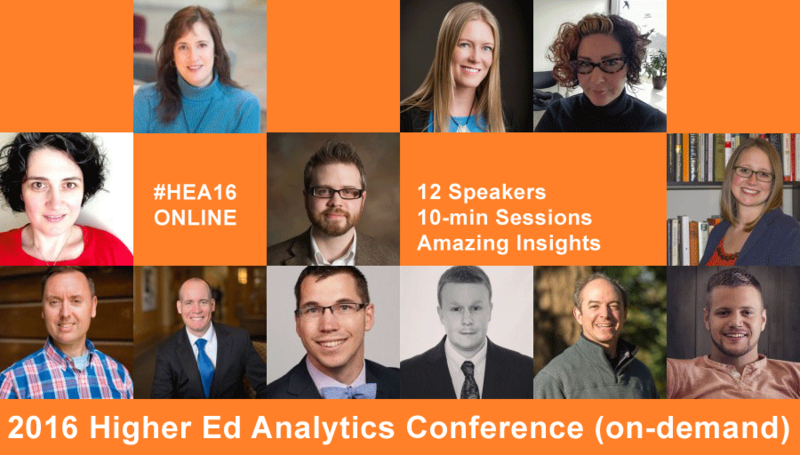 Robert Bochnak, Assistant Director, Alumni Marketing and Communications at the Harvard Business School, is one of the 12 higher ed professionals presenting at the 2016 Higher Ed Analytics Conference. 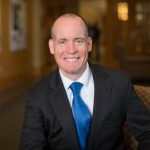 In this 3-question interview, Robert tells us about the biggest surprise of 2015, the main challenge using digital analytics and what colleges and universities should focus on in terms of analytics in 2016. I was most surprised by our success, especially compared to fiscal year 2014/2015, in increasing traffic to the Harvard Business School’s alumni website via Twitter. During FY 14/15–July 1, 2014 to June 30, 2015–our social media efforts on Twitter led to 4,987 clickthroughs to pages on the alumni website. During the first five months of the FY 15/16 alone, roughly July 1, 2015 to December 1, 2015, we generated 5,315clickthroughs to the alumni website. The biggest challenge has been extracting the most relevant data from what we collect. At HBS, we collect information on almost everything. Along with clickthrough rates, we track data on the social media habits of individual alumni, as well as information on, for example, the city and state alumni live in along with their personal and professional interests. I dealt with this challenging by reporting only the most relevant data we collect, the information which best captures why our social media work is important. 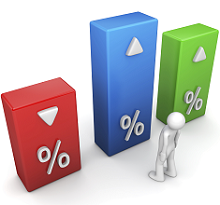 Figuring out, when it comes to social media, what types of analytics are most important to your specific institution. As I shared in my previous response, there’s A LOT of data out there and it’s very easy to get lost in the “noise.” My suggestion would be to pick out 3-4 data points to start off with and then add more as you feel more comfortable with the collection and reporting process.